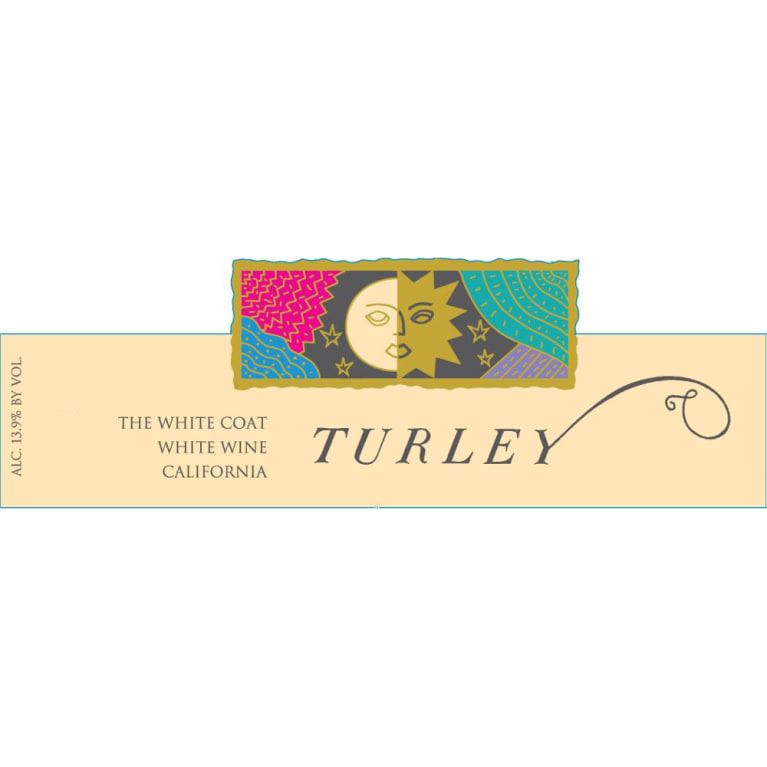 In this episode, Rob and Scott indulge in a Californian premium Rhone blend from Turley in The White Coat White Wine. Will The White Coat be such an exceptional wine of class and grace that the show strays away from their usual behavior and loses their explicit rating? We shall see…on The Wine Vault.